At Cobb’s Hill. Rochester Democrat and Chronicle, May 27th, 1947. Johnny Antonelli pitched a one hitter and struck out twenty. In 2016, we focused on East’s magical run to the Sectional finals. We’ve also followed the career of three-time RCAC player of the year Wilson’s Owen Gabbey and two-time RCAC player of the year SOTA’s Kenneth Cruz. Owen had four successful years playing for the University of Rochester, then landed a dream job in the marketing department of the Pittsburgh Pirates. Kenny “Cruz Control” played at Niagara Community College and is the Founder/CEO at 4Talent. Cobb’s Hill is my favorite venue for city baseball. Especially in nice weather, the urban park is alive with the energy of walkers, joggers and basketball players. The backdrop of a lake and city streets adds to the ambience. Cobb’s Hill is also rich in baseball history. 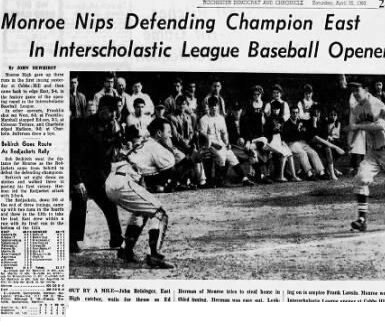 From what I’ve discovered, the Monroe High School Redjackets played baseball in the park at least as far back as 1930. The greatest player at the Hill was probably Jefferson High School’s Johnnie Antonelli who still lives in Rochester. 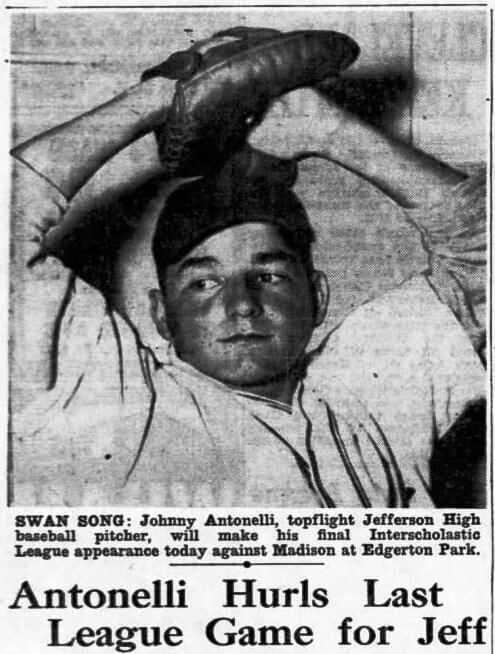 From 1946 – 1948 for Jefferson and the Flower City Post of the American Legion, Antonelli’s brilliant pitching captivated Rochester. At only 18, Antonelli signed with the Boston Braves, going directly to the major leagues, debuting in July during the Braves’ National League pennant winning season. 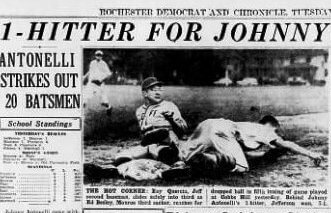 Antonelli’s greatest game in Rochester was May 26th, 1947 when at Cobb’s Hill he struck out 20 batters (out of 21 outs) and gave up only one hit. Recently, Antonelli became a baseball trivia answer. 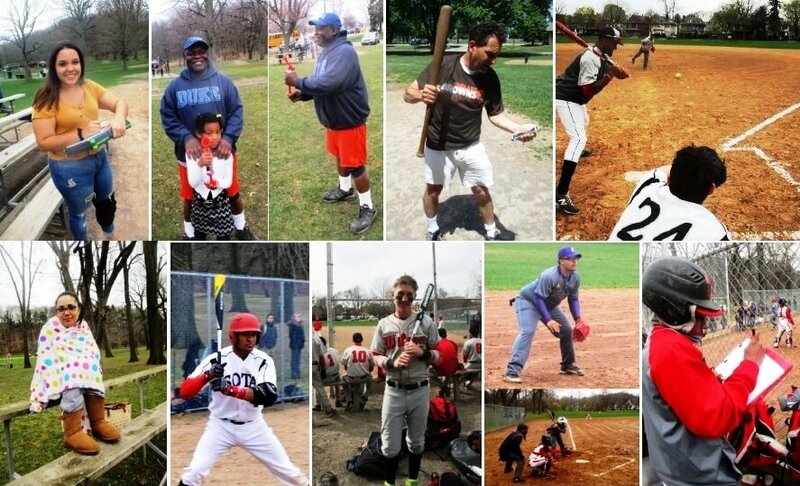 On March 31st, Elvis Luciano became the first player born in the 21st century to reach the major leagues. 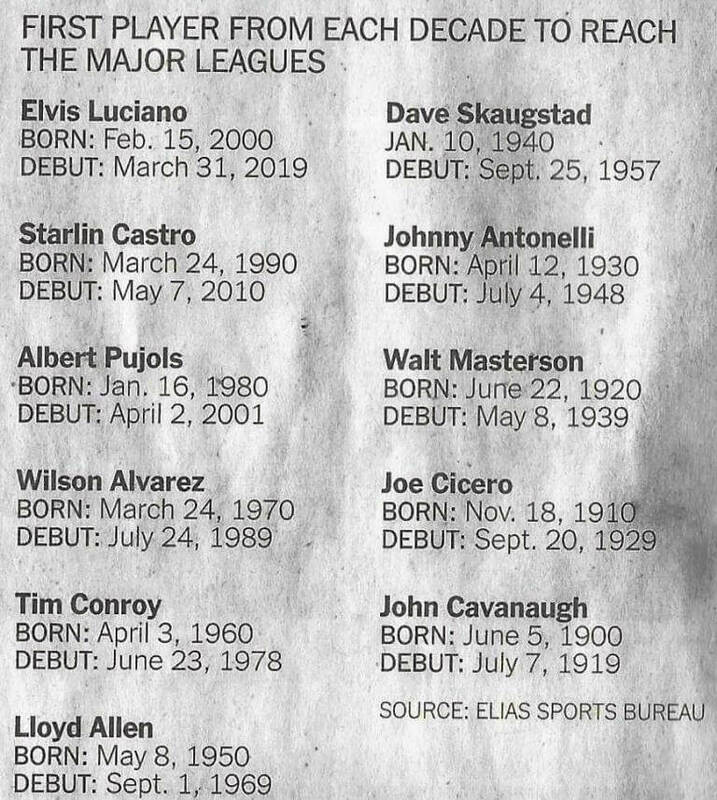 As compiled by Elias Sports Bureau, Antonelli was the first player born in the 1930s (April 12th, 1930) to reach the major leagues (July 4th, 1948). 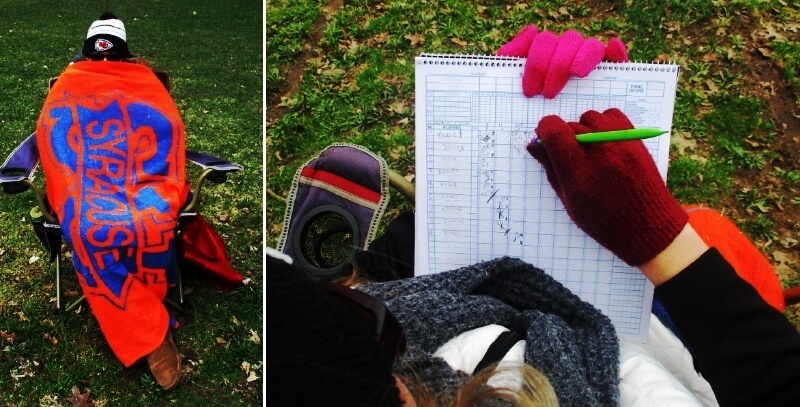 Yesterday, in the first RCAC game played this season at Cobb’s Hill, the home field for Monroe and the School of the Arts, Wilson battled SOTA on a blustery day with the temperature noticeably dropping after the first pitch. Nonetheless, many diehards braved the elements. SOTA’s athletic director David Mickelson was in attendance as usual. Back for another season following the successes of last year, SOTA’s Head Coach Jason Cronberger’s hair is as big as ever. Randy Johnson, the Air Horn Guy, was a little more bundled up this early in the season. Back was Michelle Lepki, one of the self-proclaimed SOTA Mommas, keeping score. Two generations cheered Wilson’s first baseman Max Lamora.